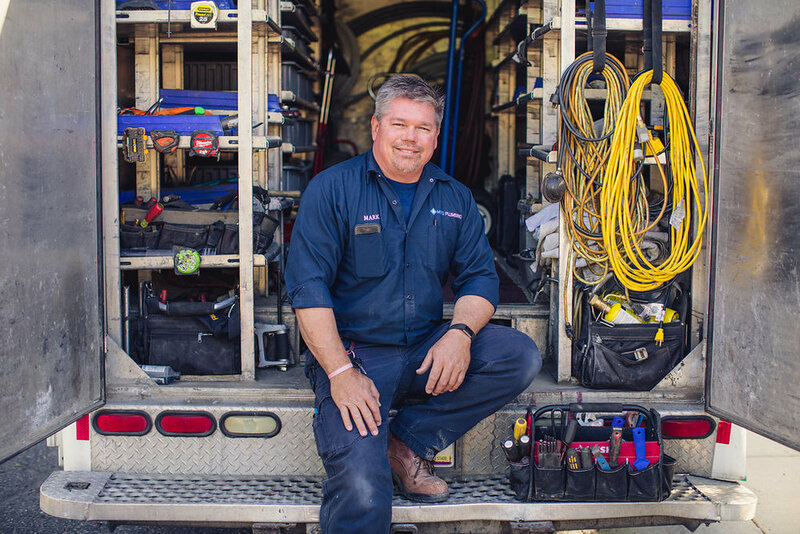 A Phoenix, AZ plumbing company you can count on. Family owned and operated plumbing company with over 20 years of experience helping Arizona families. MNS Plumbing offers quality plumbing services in Anthem, AZ and the surrounding areas. We are a full service Plumbing company based in Anthem, AZ serving the greater Phoenix, AZ Metro area. Get your plumbing service set-up day or night. When is your prefered service date and time? We will try to schedule for your prefered time. We will get back to you and confirm once we have your request.